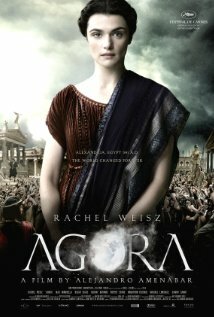 Alexandria, 391 AD: Hypatia teaches astronomy, mathematics, and philosophy. Her student Orestes is in love with her, as is Davus, her personal slave. As the city's Christians, led by Ammonius and Cyril, gain political power, the great institutions of learning and governance may not survive. 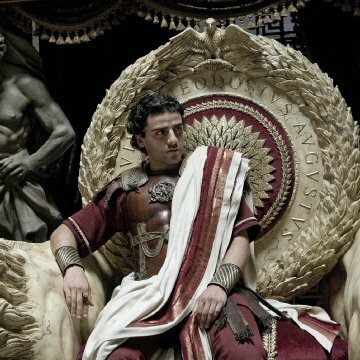 Jump ahead 20 years: Orestes, the city's prefect, has an uneasy peace with Christians, led by Cyril. The Christians enforce public morality; first they see the Jews as their obstacle, then nonbelievers. 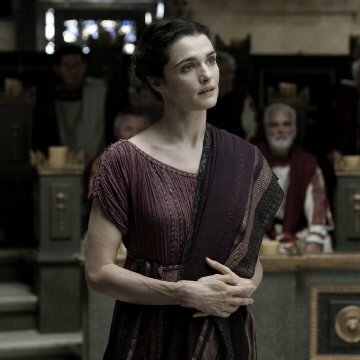 Hypatia has no interest in faith; she's concerned about the movement of celestial bodies and the brotherhood of all. What place is there for her? 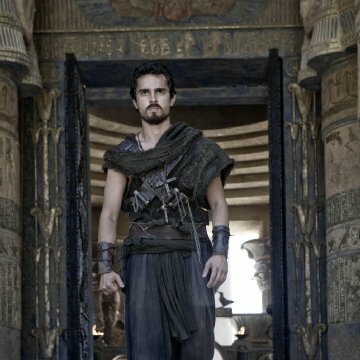 Alejandro Amenábar wrote the script with Rachel Weisz in mind to play Hypatia, the lead character. 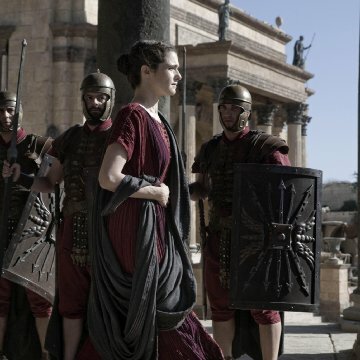 Factual errors: The Serapeum was on the top of a hill. According to certain authors it contained only a part of the works of the Great Library after its fire occurred centuries before. There were then two libraries and the Great Library was in fact on the other side of the Rhakotis quarter, more or less in front of the Island of Pharus. 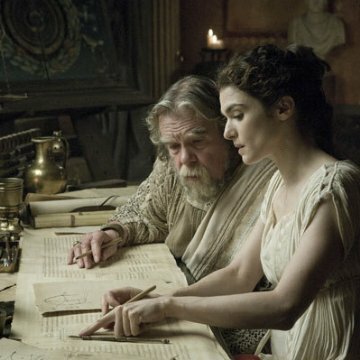 Hypatia: [Looks up at night sky] If I could just unravel this just a little bit more, and just get a little closer to the answer, then... Then I would go to my grave a happy woman. Extraordinary movie-making at its best. 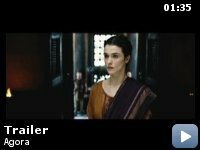 Alejandro Amenábar's masterpiece is a breathtaking excursion into religious fascism and misogynistic tyranny made special by Rachel Weisz, who probably give one of the best female acting performances in years as a scientist who was light years beyond her generation. 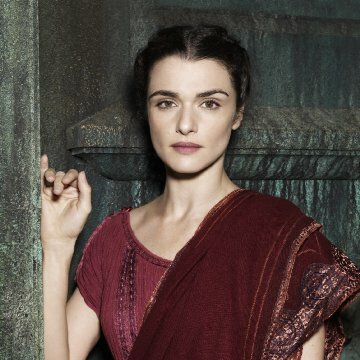 Weisz is amazing and her performance is the show and then some. She's back up by Max Minghella, who is a great actor in his own right and Oscar Isaac, who is just as good. The triangle between them in believable and touch by their struggles to find their destinies. Its a moving cinematic piece of art and Alejandro does the story proud in his way of capturing the time of struggles of that time. Far and away, the best film I have seen all year.